In the age of globalisation, the activities of the Frankfurter Buchmesse 2017 Guest of Honour, France, will revolve around not only the country itself, but also around the French language, which is spoken on five continents and in some 80 countries: 180 authors who publish in French are expected as part of France’s appearance as Guest of Honour at the fair, including Philippe Dijan, Michel Houellebecq, Édouard Louis, Alain Mabanckou, Yasmina Reza, Leïla Slimani, Amélie Nothomb and many others. As part of France’s participation as Guest of Honour, 143 German-language publishers have translated 555 titles from French into German, and 269 publishers and exhibitors from France and French-speaking countries will attend the fair. “France’s presentation as Guest of Honour is under the aegis of the President of France Emmanuel Macron – that alone shows the political dimensions of the occasion. 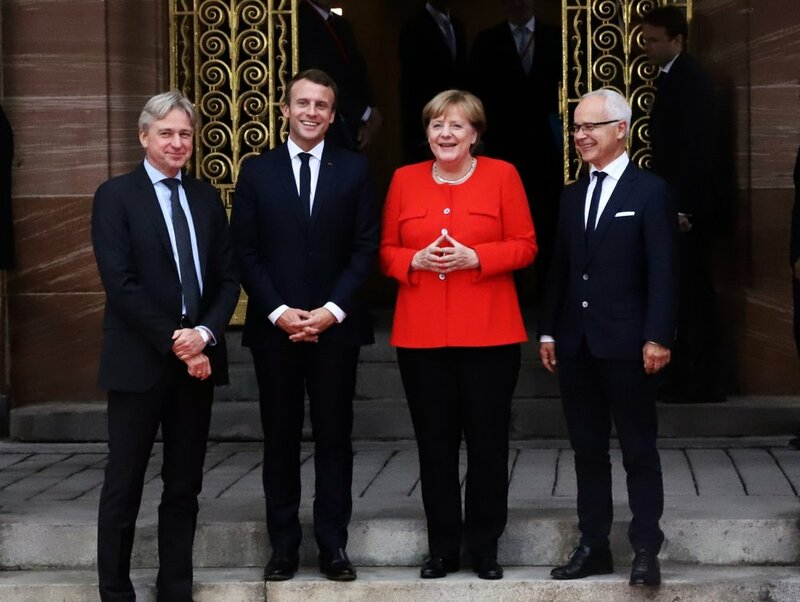 In 2017, an election year, France’s presence at the fair is a powerful symbol of the solidarity and partnership between Germany and France within Europe – and a cultural highlight”, says Juergen Boos.